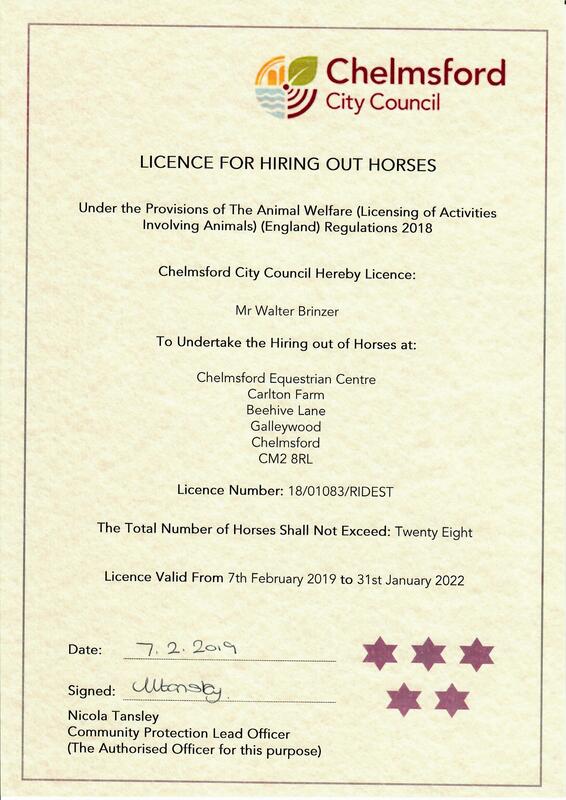 Designed and built under the guidance of British Eventing qualified course builder, Gary Walton this complex asks questions of both the beginner and more advanced rider. There are currently around 30 different cross country jumps and a training bank at our eventing centre. The course is ideal for training absolute beginners and for advanced jumpers needing to practice challenging jumps without unnecessarily overworking their horse. Fully flagged, the jumps have been arranged to allow users to practice jumps at different heights (currently 45cm, 60cm and 75cm) with combinations of challenges arranged to allow riders and coaches to work as groups or individually. Jumps are concentrated into two fields which creates an interesting and challenging course. By using mobile jumps, we can quickly and easily vary the jumps to maintain seasonal variation in the course. We hope to be able to add a water complex and other land features if there is demand and as funds are available. We generally open the course in April or May, though this does depend on the weather and ground conditions. The course is open to external riders, riding their own horse, on weekdays between 10am and 4pm. At weekends, when the riding school is busier, we usually open the course from midday to 3pm on Saturdays and 1 to 2 on Sundays. Please check our Facebook page for up-to-date information about opening times. We generally close for the winter at the end of October. For external riders, riding their own horse, the course costs £10 per horse per hour to book. Horse and rider must have third party public liability insurance. We allow up to a maximum of 4 riders on the course at any one time, apart from organised clinics or rallies. Please call reception for more details or to book the course. CHECK OUT OUR ACTIVITIES FOR THE YEAR!